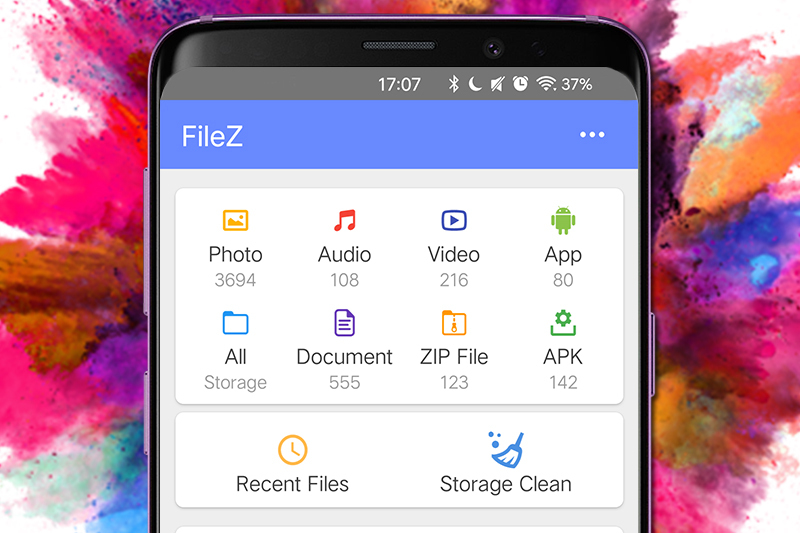 The latest release from the Zapya team, FileZ, makes managing your phone contents as easy as 1,2,3. 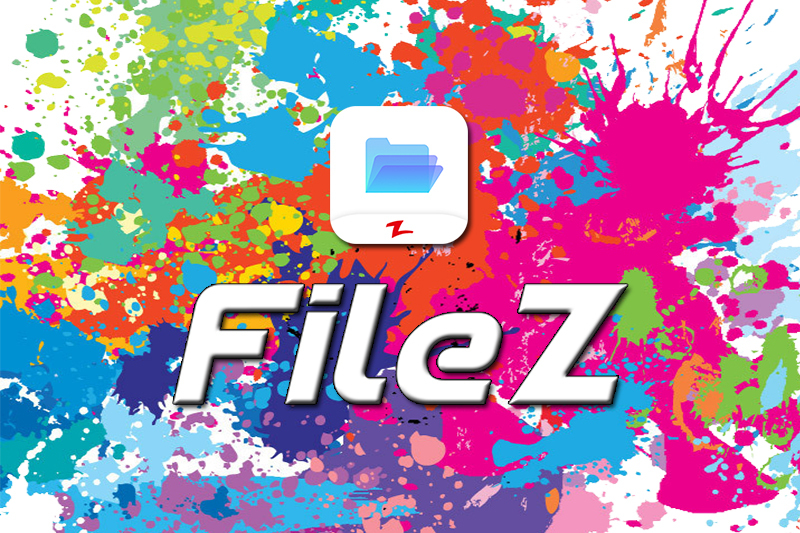 FileZ allows for you to efficiently explore all the files on your mobile device so clean out your device’s storage. You can also easily share files using one of the multiple ways to share available on FileZ. FileZ’s design is kept simple and straightforward so you can effortlessly locate the files that you are looking for. The “All” folder contains all of your device’s contents including system files. If you are looking for a specific type of file, the contents of your device are organized into different folders for your convenience. 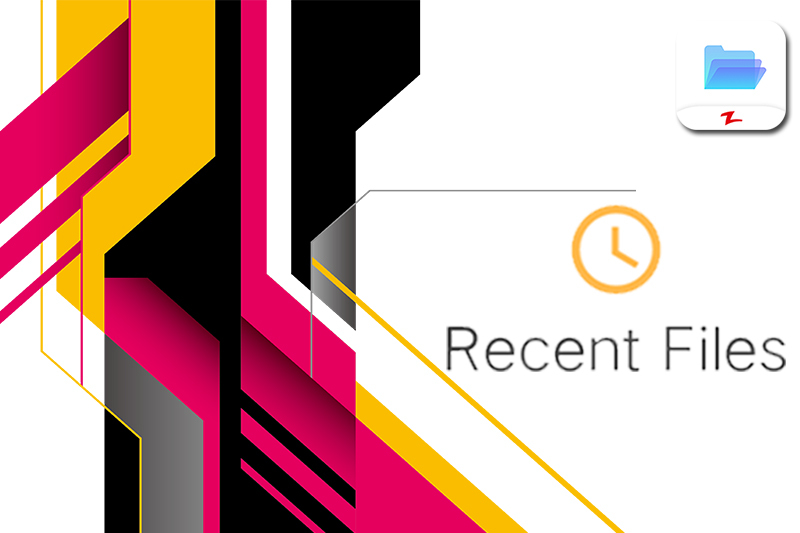 If you are looking for a file that you recently downloaded, you can find them in the “Recent Files” section of the application. You can either type in the name of the file you are looking for or use one of the three filters available to narrow down your search. All of your device’s contents are listed in chronological order from newest to oldest. 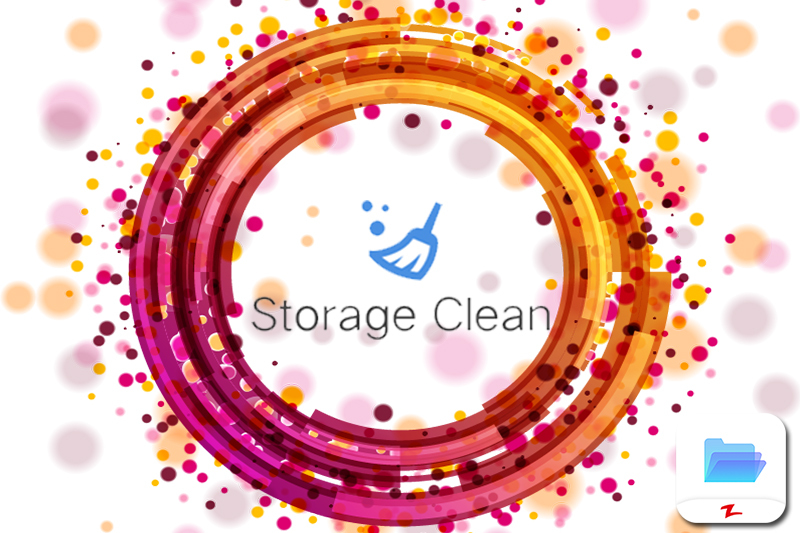 If your phone has been acting slow or you just want to free up some storage space, the “Storage Cleaner” feature identifies large and APK files for you. FileZ makes it easier for you to identify files that are taking up too much space by filtering them by size. You can select from 10 MB, 31 MB, 52 MB, 105 MB, 210 MB, and 524 MB in order to sort through your device’s contents. 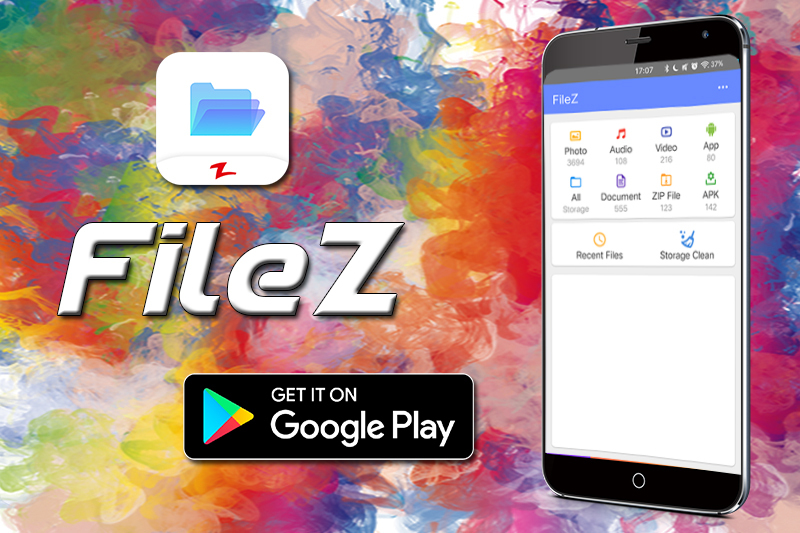 Besides managing your device’s contents, FileZ allows makes it easy for you to share them with others. 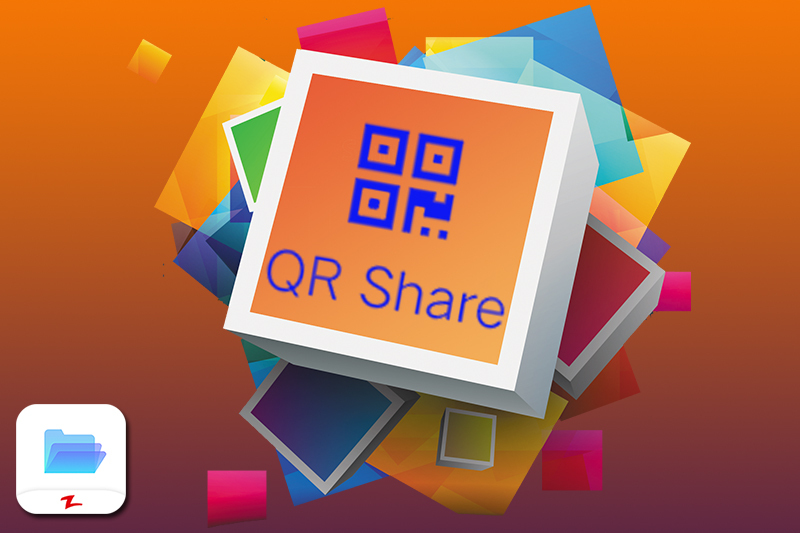 One of the main ways you can share files using FileZ is using QR codes. FileZ will generate a unique QR code for the files you have selected and the person you are sharing them with just has to scan that QR code in order to download the files. You can also share files via Bluetooth, directly uploading to social media site, WLAN, or creating a wireless hotspot.